Inspired by nerdnics 800 series, I decided to build an Embraer EMB 314 Super Tucano - also known as ALX or A-29. 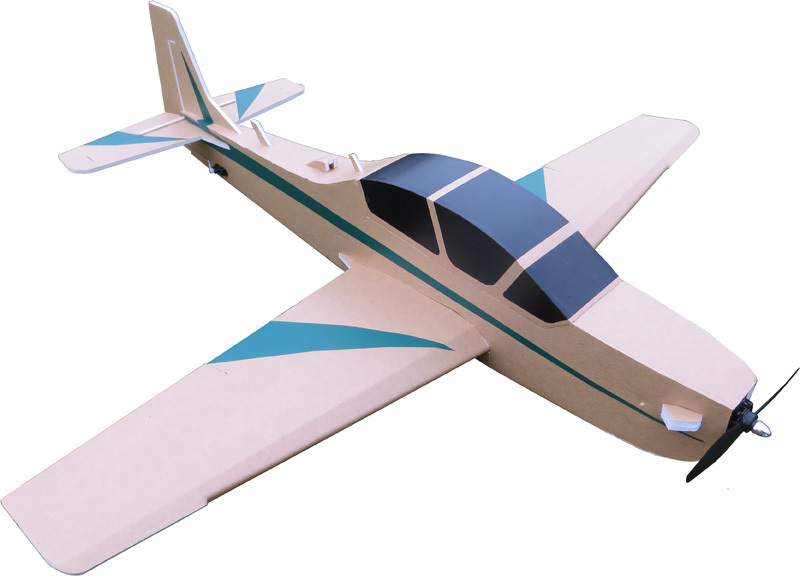 I designed this plane without PosterBoard, so it is an "easy to build" airplane. You need 2 sheets of FoamBoard. You can also use your FT Mini Power Pod for this plane. The BETA plan is almost ready! I like it! It also looks very similar to a T-28. Great looking plane! I've always liked those super tucanos. I'm about to decommission a SE5 that is almost beyond repair. This may take it's electronics! That looks really good man, it looks like it's a simple build as well. Great job man, go go go success! It looks very well thought out. I like the way the servos are located in the wing. I am always impressed with your work. The maiden flight is expected to take place on Saturday. I am still thinking of placing the servo for the rudder under the vertical stabilizer, then the battery can be placed more forward - let's see. If the first flight goes well, I will publish the BETA plan next week. So stay tuned! 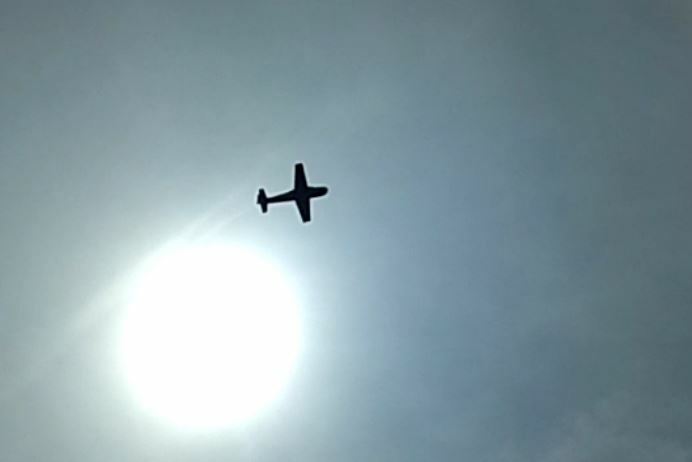 The Tucano flew like a leaf in the wind. It needs more weight. So I will mount the servos for the rudder and the elevator in the tail and put a bigger battery in the nose. Maybe one with 1300mAh or one with 1600mAh 3s or 4s. I ordered these four types of batteries and I am happy if I can install them. So it'll take one more flight before I publish the plans. But if you don't want to wait, you can send me a PM to get the link to the current BETA plan. What happened with this? Interested in plans. Im exited for the plans, any news on them @AircPirateNinsei ? I exchanged the 5g servos in the rear against 9g servos, to have more space in the nose to position the battery for the perfect CG. With the 5g servos the battery was directly at the front edge of the wing and the CG was a bit too far forward. Now it fits. These changes have no effect on the parts in the current plan (V0.1), but on the first page with the information. I'll have to change them. A photo must also be taken for this page. And I want to build a second one to verify everything to publish the plan as V1.0. If you don't want to wait, send me a PM and I'll send you the link to the current beta plan (V0.1). Any thoughts of doing a C Pack version of this plane?? Not so far, but why not? With this model you can use 5g or 9g servos. If you want to use an EMax GT2215/09 (C Pack) or an EMAX 2213-935 (B Pack) brushless motor instead of an EMax 2205 (F Pack), I just need to create other Power Pod Spacers and a different Power Pod Plate because the C and B Pack motors are longer than the F Pack motor. They all fit on the FT Mini Firewall and the FT Mini Power Pod and they all fit in the nose of this model. Yes to C Pack, but I was also thinking about something in the 1000mm - 1200mm size. Even up to 1500mm I suppose. I fly in wind almost every time and the smaller (lighter) planes are more challenging. I am back from a 30yr hiatus and having a good time. Experimenting. I do realize that just resizing isn't enough... there would be other considerations with a bigger plane.